The shorter the logistics chain between our nurseries and your flower shop, the fresher the roses will be delivered to your door. The fresher the roses are in your shop, the more your inventory risk is reduced and the longer your customers can enjoy their roses. By doing business with you online, we shorten the logistics chain. We guarantee that roses ordered via our online shop/app today before noon will be delivered to you tomorrow. You don’t pay any additional shipping costs for this. The prices in our online shop are free domicile. 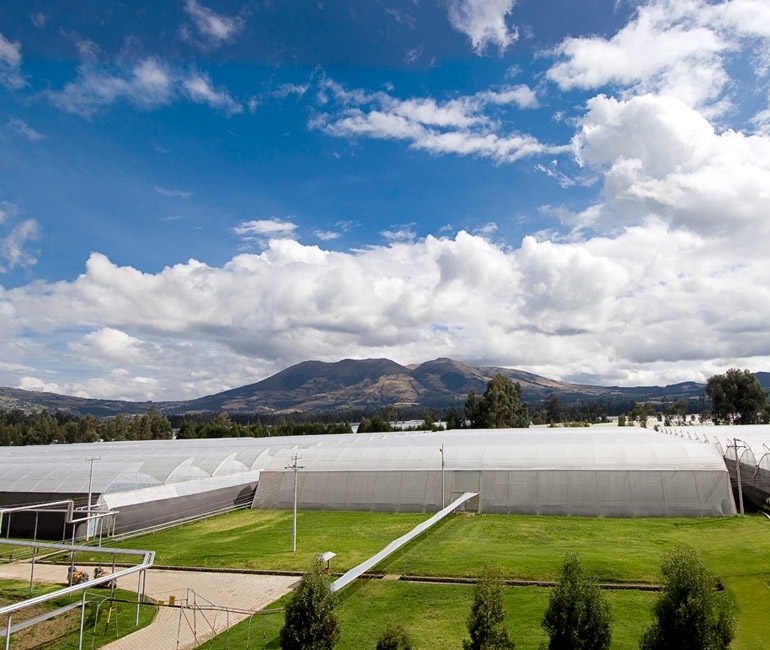 Our distribution centre in Noordwijk, the Netherlands, is supplied with freshly harvested roses from Ecuador and Ethiopia every day. From this fresh stock, we pack online orders the same day in boxes, which are subsequently shipped to your shop through DHL. You will receive your roses at least three days sooner than when ordering the traditional way.